Recover and convert Exchange OST to PST or other popular file types such as MBOX, EML, EMLX, vCard, vCal, etc. Convert Outlook .pst data file into multiple file types. It also split large sized Outlook PST into smaller parts. Export And Convert MBOX files to PST, EML, MSG, Office365 file type. It supports all MBOX supported email platforms. Convert EML files to various file types such as PST, MBOX, etc. It also move EML files to Mail Server. Convert Outlook PST for Thunderbird, Apple Mail, Eudora, Zimbra Desktop, Office 365, Live Exchange Server, etc. Export data directly from OST to Office 365/Live Exchange Server. You can also filter messages by date, folders, etc. Splits over-sized PST files into smaller files to avoid corruption. The PST File Splitter software is a very powerful tool, which gives you an option to split large Outlook PST files into small files as per your requirement. Splits multiple PST files at the same time. This tool works with the Archive PST Files. This tool support MS Outlook 2016, 2013, 2010, 2007, and all the versions. 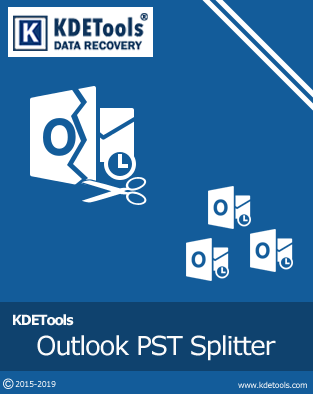 The PST Splitter breaks the oversized PST files into small Outlook data files. This tool Compatible with Windows 10, 8.1, 8, 7, Vista, XP and all Windows OS. This tool can maintain the original structure of mailbox items such as Emails, Attachments, Calendar, Contacts, Notes, Journals, and all mailbox elements. *Demo Version shows a complete preview of data but it splits first 30 items per folder. The PST Splitter splits PST files based on the sender's email address, converts a particular folder within the single PST. The splitter splits file on the basis of date and size. It also makes a separate PST for each folder. The software has the additional sensible algorithms that scan deeply the PST files and splits each and every single data item such as Calendar, Journals, Contacts, Inbox, Outbox, Deleted Items, Sent Items, and Drafts. Besides this, you can manage all the files and send data files across the network to share with others without any restrictions. Add the PST file that you simply want to split by the date range. Add the multiple date ranges (From & dates) and generate a new PST file with having emails of only those date ranges. The PST file splitter can save the split PST files at any desired location in your computer system. Also, if the user wants to save the files in a new folder, then the users have an option to create a new folder and save files in it. The software creates a log report of the entire PST file splitting method once the operation is completed. You can save the log report that will assist you in confirming the full number of the items within the original PST files and also the PST files that have been split. The PST Splitter provides wide supportability of Windows OS together with the most recent Window 10 as well as all the major versions of Microsoft Outlook 2016, 2013, etc. Download the free demo version to check the performance of this tool. *Free download enables you to check PST file Splitter and save initial 30 messages. 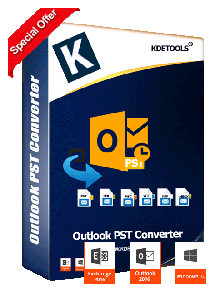 KDETools PST Converter converts PST files for Apple Mail, Thunderbird, Office 365, etc. KDETools MBOX Converter converts MBOX files for Outlook, Office 365, Zimbra, etc. 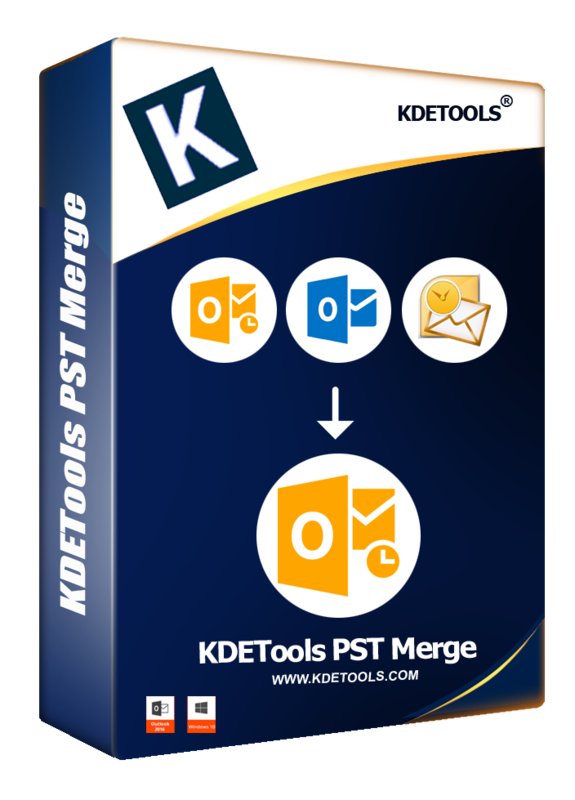 KDETools Oultook PST merge helps to merge multiple PST files into single PST (New or Existing). © Copyright 2019 www.kdetools.com. All Trademarks Acknowledged.